Google has been conducting research into browser ad injectors and while the full report isn’t going to be published until May 1st, they have released some interesting bits of information. 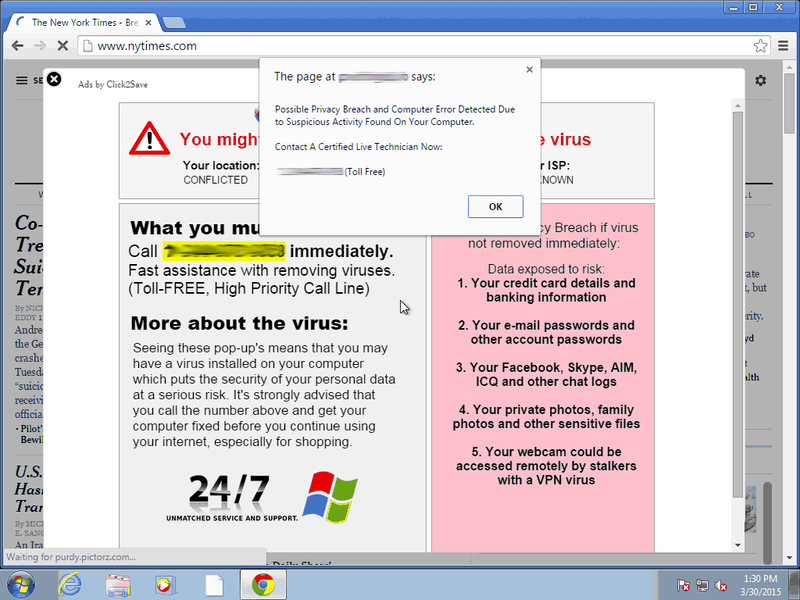 Ad injectors are programs that insert ads or replace existing ads on webpages you are visiting. It’s likely the snipit was released to let consumers know that Google is actively working to fight the growing issue.